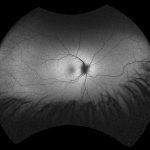 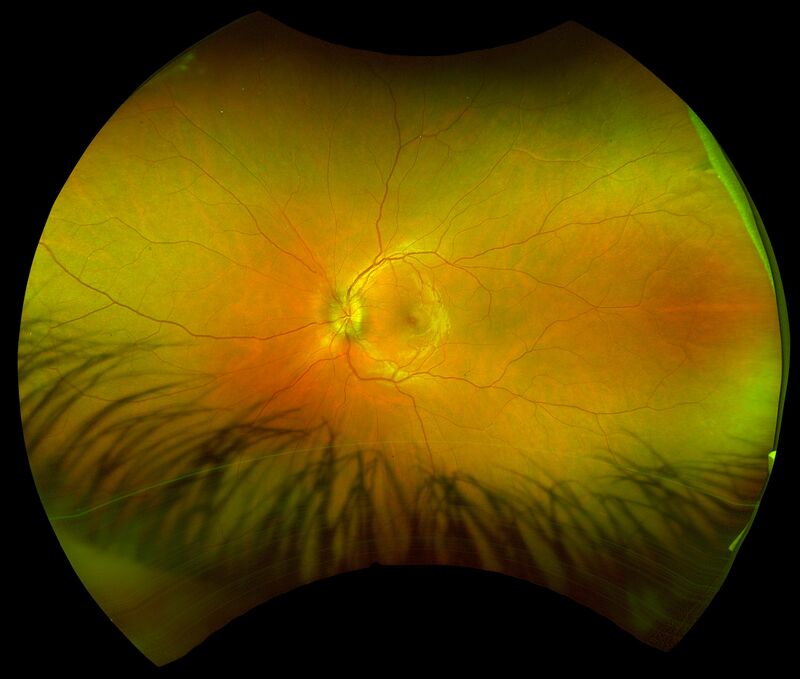 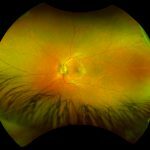 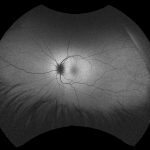 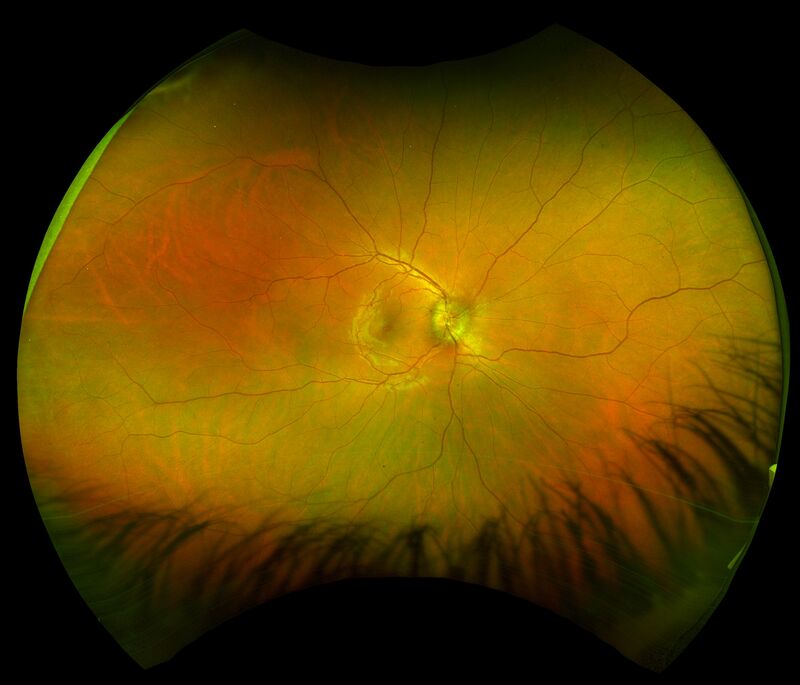 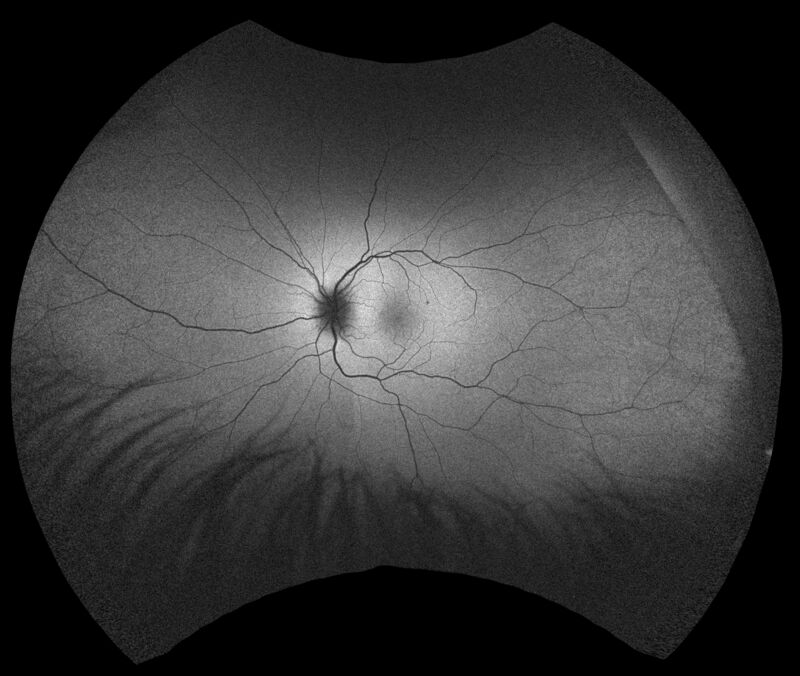 Papilledema, also known as papilloedema, is optic disc swelling that is secondary to elevated intracranial pressure. 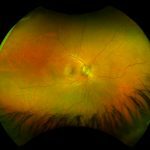 In contrast to other causes of optic disc swelling, vision usually is well preserved with acute papilledema. 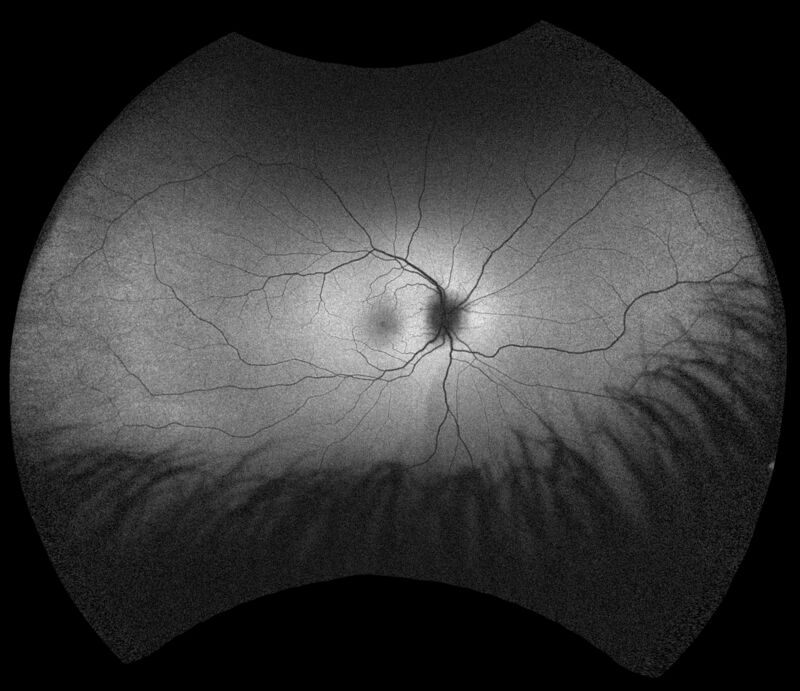 Papilledema almost always presents as a bilateral phenomenon and may develop over hours to weeks.